Our non-denatured whey protein are guaranteed to be the freshest, purest protein. Our tasteless whey protein concentrate is 25 grams per 30.8 g serving the highest biological value protein and less than 4 grams of carbohydrates and fats 81% protein. 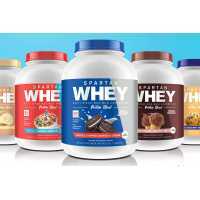 It contains no additives or preservatives, is the purest, most affordable whey protein concentrate having a low glycemic index, is the best choice for diabetics and obese dieters. 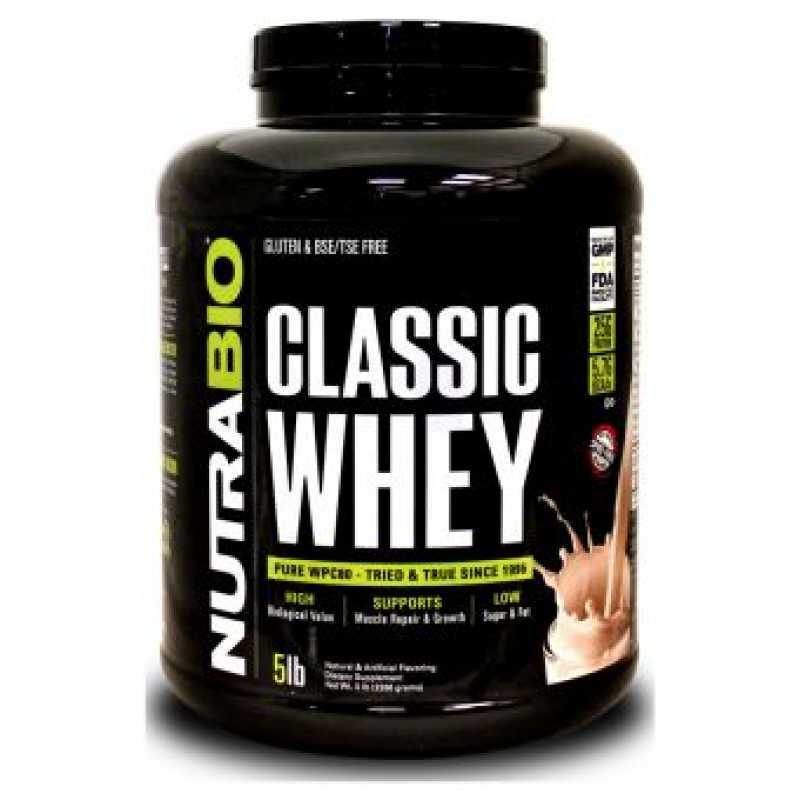 NutraBio uses only 100% non-denatured whey protein concentrate, whey no acid treatment, we use include micro-filtration and ultra-low temperature triple filtration process. Low temperature protective protein, keeping intact protein component to your muscle building. The highest concentration of amino acids. 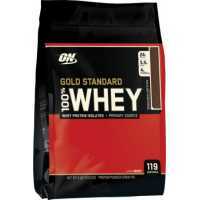 protein manufactured in the United States Nongye Bu licensed dairies in the United States absolutely no fillers or additives, which is the purest grade, non-denatured whey protein concentrate 100 percent US-made American Nongye Bu grade a milk is made the product does not contain artificial sweeteners or flavors, no added sweeteners, fructose, L- tryptophan, salt or acid-treated whey. 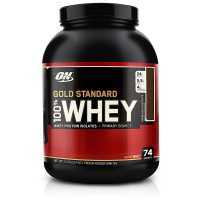 in addition it comes from whey protein, the product does not contain any animal ingredients. 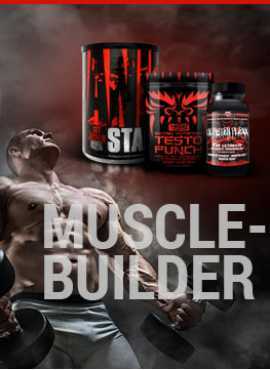 rich in branched chain amino acids, essential , non-essential, conditionally essential amino acids provided to help protein synthesis and muscle growth. 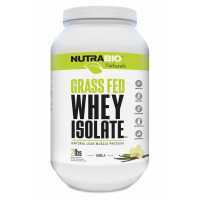 NutraBio non-denatured Whey Protein Concentrate the IS as Economical Alternative to the AN Our 100% Pure Whey Protein AN an Isolate the Product. Its 25 the Gram at The Protein the Derived from the Claim the IS 100% Whey Protein Concentrate only.We do by doing Amino acid Not on Spiking or by the Cheat ON Blending in the inferior (only 34% protein value) .This product is gluten free, filler free and excipient free. With a low glycemic index and is safe for diabetics and bariatric dieters.We never hide cheap ingredients in deceptive proprietary blends.